I got a call from Shantell Ogden last Saturday afternoon asking if I was close to Music Row. I just happened to be at Centennial Park at TACA 2011. Acklen Parkwas in the studio finishing up their next single “Great American Song” slated for release next spring. “I can be there in about fifteen minutes,” I replied, I had to get back to my car in Hillsboro Village. 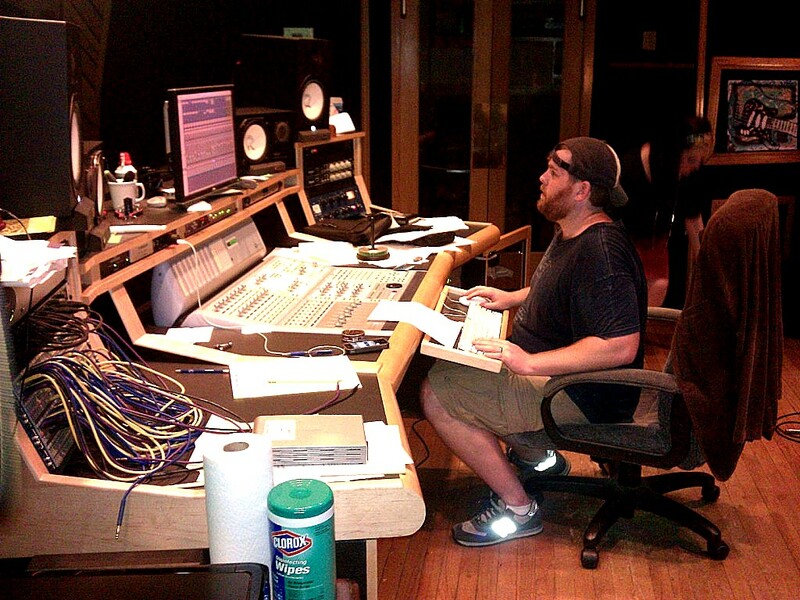 When I got to Benchmark Sound on Music Row, a top tier studio with nothing but the finest, I found Chris Utley (co-Producer) manning the board and was handed lyrics along with about ten others, along with a sheet to sign off. We were in the big room in about 10 minutes, singing along with Acklen Park’s Marcum Stewart and Andrea Villareal. 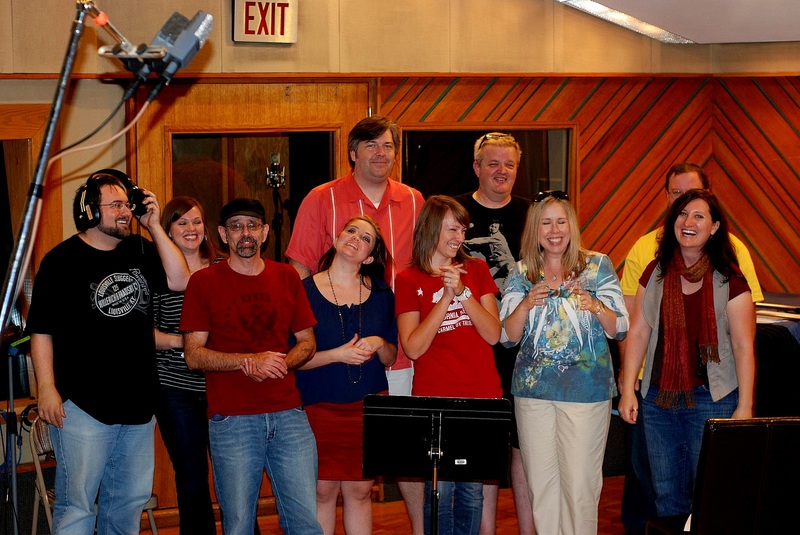 We overdubbed about three takes of the group singing on the final chorus. This was more fun than golf, at least if the studio is your second home. When we got back into the control room, there was some amazing music in the playback. There were tracks by some of Nashville’s finest session players, Ilya Toshinsky – Lead Guitar/Acoustic, Rhythm/Session Leader/ who is the Co-Producer with Chris, Danny Rader – Rhythm Guitar & some leads as well, Scott Williamson – Drums, Jimmie Lee Sloas – Bass and Tim Lauer – Keys. These players have hours of combined hit making experience, having recorded sessions for artists records that include: Lady Antebellum, Keith Urban, Rascal Flatts, Jason Aldean, Taylor Swift, Carrie Underwood, Blake Shelton, Trace Adkins, Garth Brooks, Reba McEntire, etc. just to name a few. I got to say, I am really excited about this one. I think it is going to be huge on mainstream Country Radio; in fact, it should be the theme song for Country Music channel, GAC. We will have to follow up on this one later.